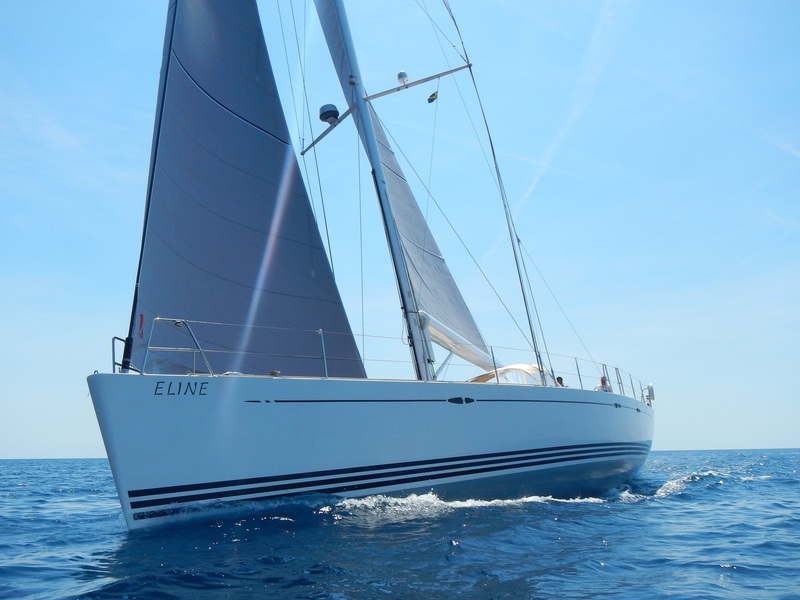 Welcome aboard ELINE, perfect luxurious yacht to experience the thrill of sailing while relaxing in the idyllic cruising waters of Croatia. This beautifully kept X-yachts X65 is the perfect choice for a group of friends, family or couple wanting to escape to another world. She was built by X-yachts of Denmark and launched in 2010 and is run by a full time professional crew year round and maintained to the highest of standards. We are based in Trogir, Croatia, an ideal starting point to discover the beauties of Dalmatia, known as “Adriatic pearl” and it’s numerous islands. You will find some sample routes for a one week cruise, but if you prefere to stay longer or sail in another area, tell us what you’d like and we’ll do our best to create a perfect cruise just for you. Hope you enjoy navigating our site and we look forward to seeing you on ELINE soon!